There should be a lot on your mind when you decide it is time to buy a newer vehicle. 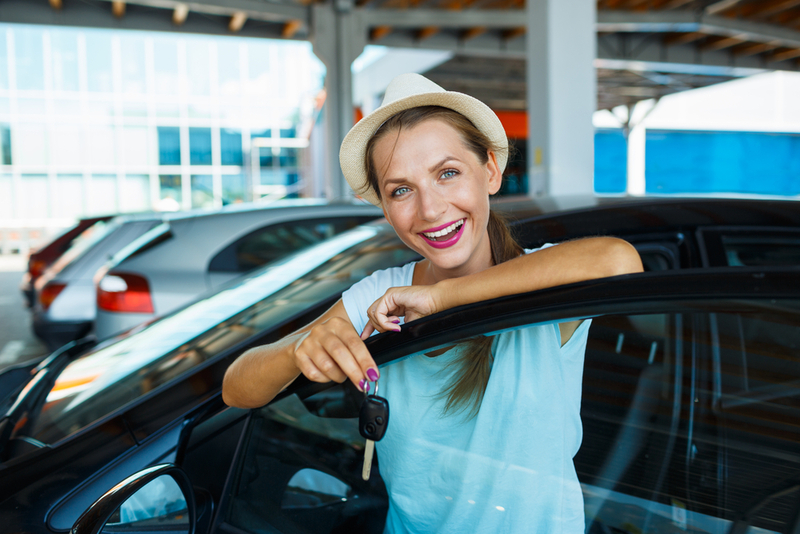 Whether you are buying new or used, there are many aspects to take into consideration, including the cost, make, model, safety features, financing, warranties, and much more. However, if you want to be able to get in on an incredibly good deal, looking for low mileage vehicles in Hillcrest Heights will help you to secure a wonderful used vehicle that comes along with many benefits. For quite some time, there has been a major debate going on as to whether or not it is best to buy a used car with low mileage or a newer vehicle that may have higher mileage. There are some people who feel that the current condition of the vehicle is what really matters. Others say that if a vehicle has high mileage then it is really not worth buying. No matter what, you will see that doing your research and taking the time to pick out the best vehicle to meet your needs is going to be the most beneficial. What you need to know right from the start of the shopping process is that even a car with super low mileage can turn out to be a dud if it has not been taken care of by the previous owner(s). With that being said, lower miles will generally tell you that you can get much more life out of the vehicle due to less wear and tear on all of the components. When the components are in good shape, you can keep your cost of ownership down by a great deal. By the same token, many vehicles will have transmissions in them that tend to break down after a certain amount of miles. There can be oil leaks that will develop once the car hits the six-figure mark in terms of mileage. So, for most people, looking for a lower mileage car is going to be the way to go. Another thing to consider is that when you buy a vehicle that has lower mileage and you keep the mileage low while you own it, you could be looking at a much higher resale value later on down the road. This is something important to consider, as there are many people just like you that like to look for low mileage cars. Finally, you will generally see that the low miles on a vehicle versus high miles on another will depend on the type of miles. For example, when you have a vehicle with a lot of miles but they are all highway miles, it will generally be a better value than one with high miles that has mostly local stop and go traffic it has experienced. When you come in to see us at Expert Auto, we will be happy to show you all of the low mileage vehicles in our inventory and pair you with one that suits your needs and budget best. Buying low mileage vehicles in Hillcrest Heights saves you money while taking advantage of a great value. Call Expert Auto today at (866) 429-0970 for info!